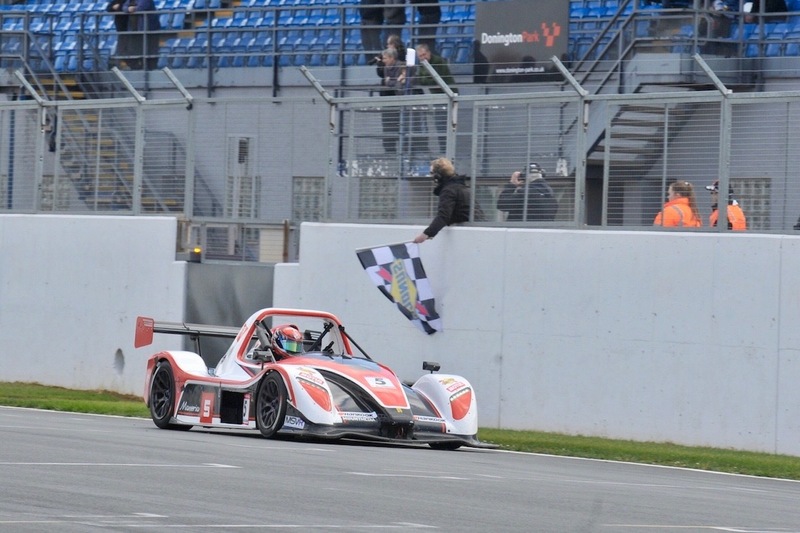 “This weekend is extremely positive for the championship.” Last 6th and 7th of April, Jerome de Sadeleer raced his way into the opening rounds of the Radical Challenge (Donington Park, England). 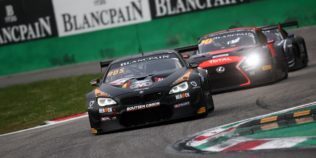 A mostly promising start as the Swiss man snatched three podiums, counting one victory. 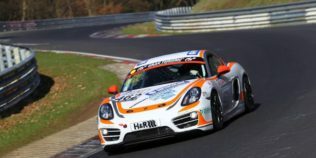 He’s only bested by his rival, Dominik Jackson, who won two of the three races. 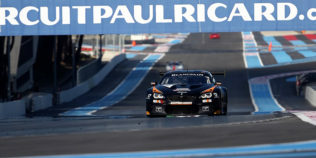 Third race: In spite of an early lead, the Swiss driver struggled with 10 seconds in time penalties, which dropped him from first to 13th. 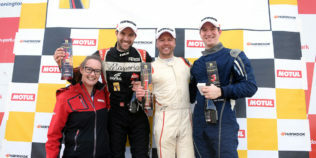 Jérôme fought his way to third place, just behind Jackson and Constable, securing his podium record. 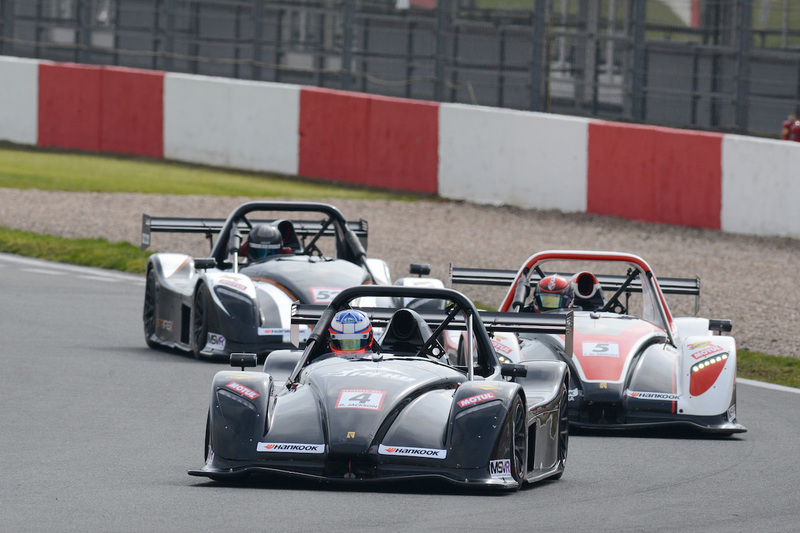 The next round of the Radical Challenge Championship will be taking place next 11 and 12 May a Snetterton 300 (UK). 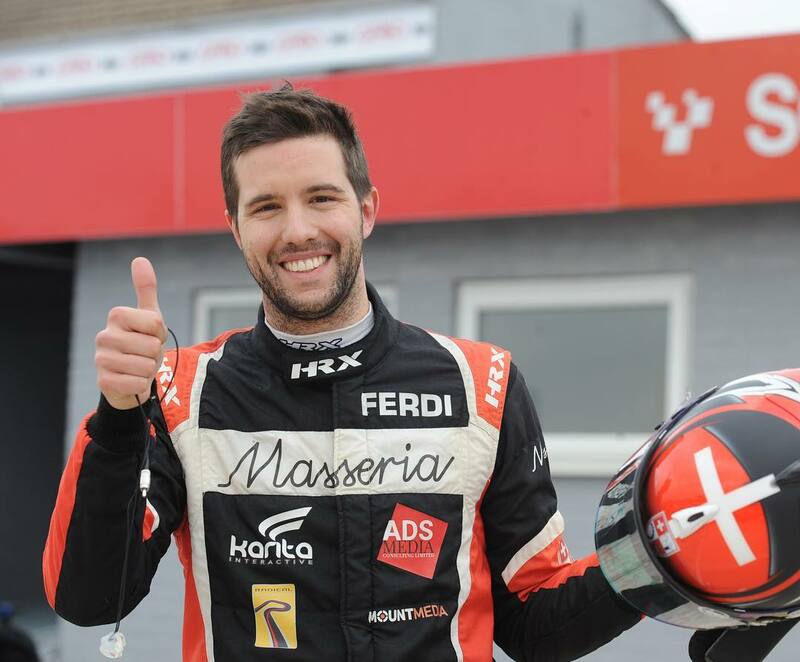 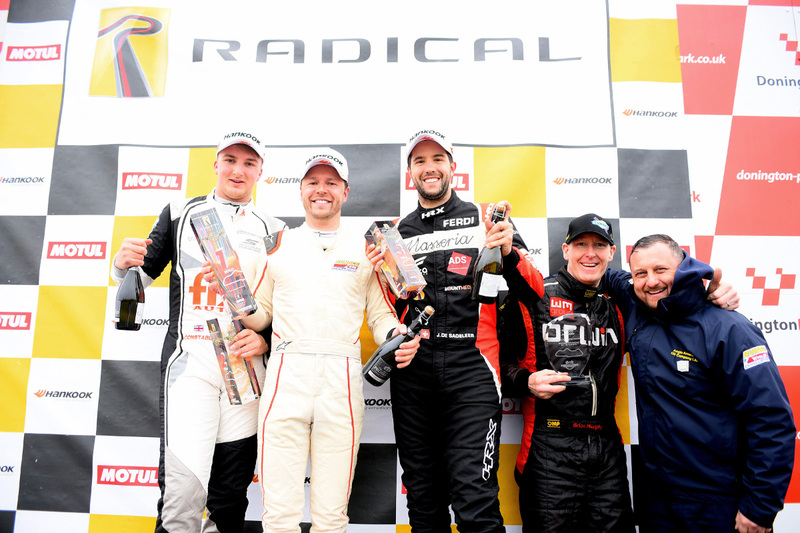 Share the post "Radical Challenge – Three podiums this weekend for Jerome"